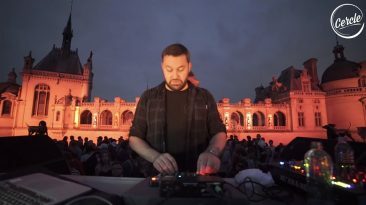 Fritz Kalkbrenner playing a special live set in the beautiful Domaine de Chantilly. 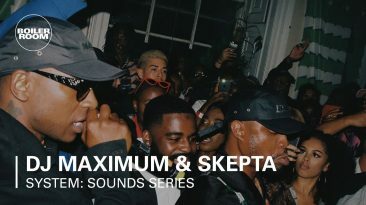 BBK’s Skepta & selector extraordinaire DJ Maximum cause a ruckus. PLK new single 250 now available everywhere. 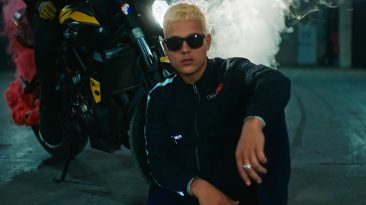 The album “POLAK” is coming soon, stay tuned ! 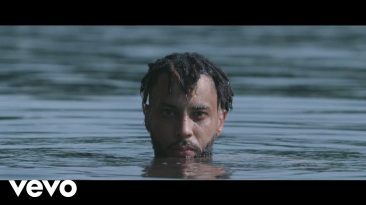 The new videoclip of Disiz La Peste Kaiju. The squad stirs the pot and sets the tone before Zander Mitchell steps to the plate and knocks this baby outta the park. After trips to SF and Vegas, the Drifters elected to test their mettle atop the volcanic peaks of paradise, bringing special guest Max Palmer along for backup. Trent McClung comes through with another full video part. “HB to BZ” follows Trent’s stacked up clips from Huntington Beach to Brazil.